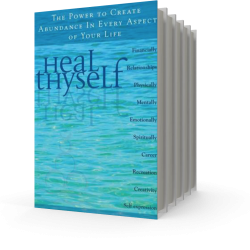 Safe, simple, universally applicable self-healing technology shared openly and freely! 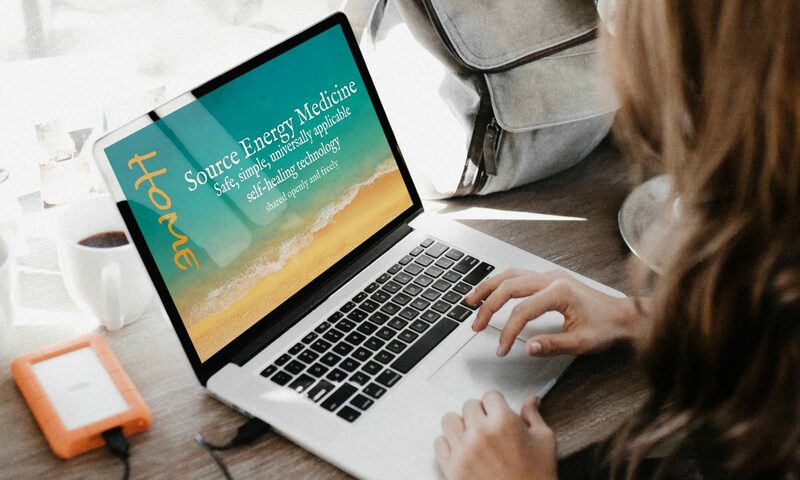 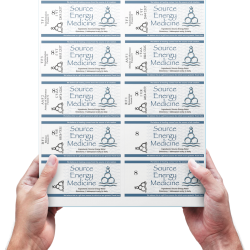 Exactly What is Source Energy Medicine? 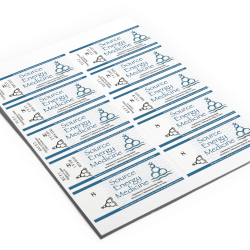 The new SEM blog…the journey begins!